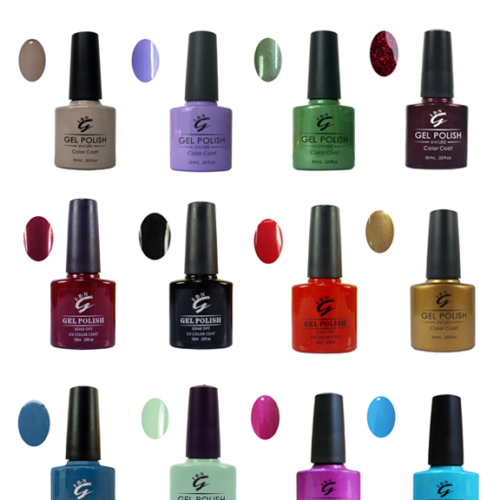 Select Any Shellac Gel Polish Colour! 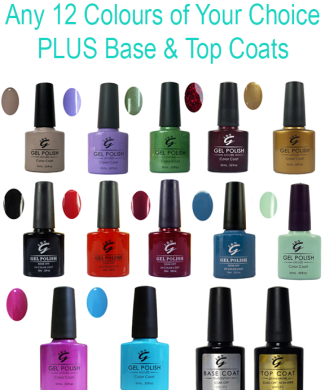 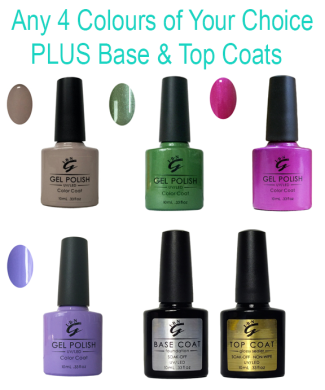 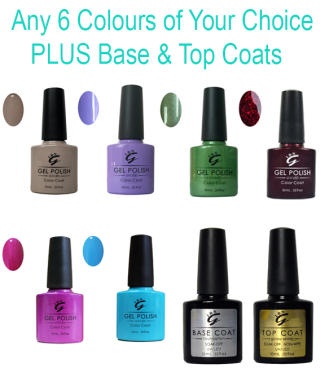 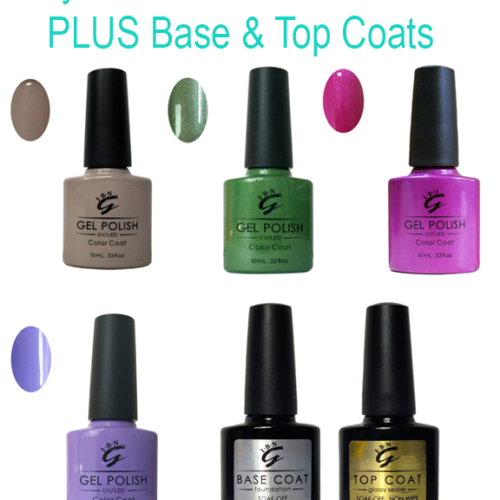 The Base Coat is Automatically selected for you- Simply Choose which Top Coat & Colour Coat you want below! 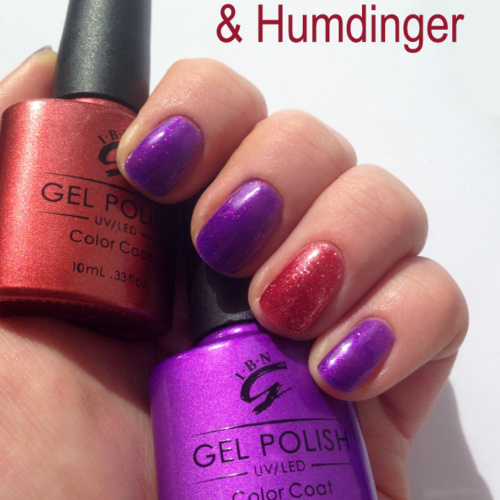 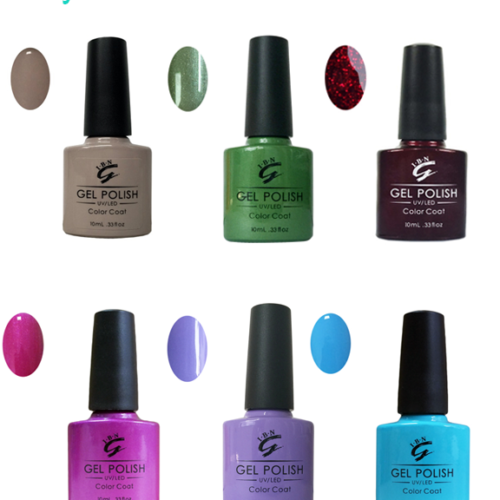 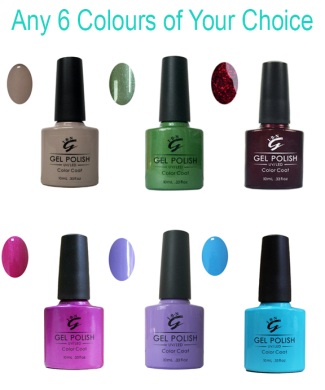 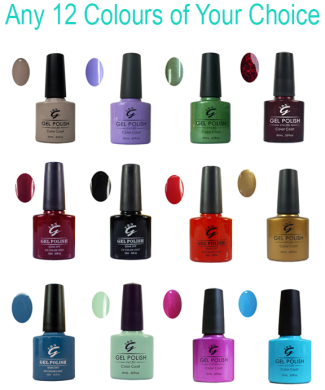 Select Any 2 Shellac Gel Polish Colours of Your Choice! 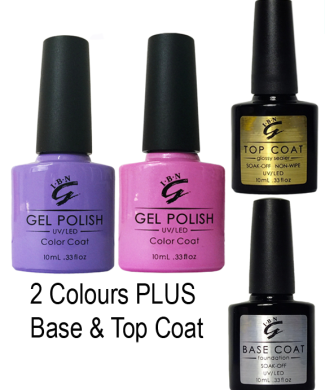 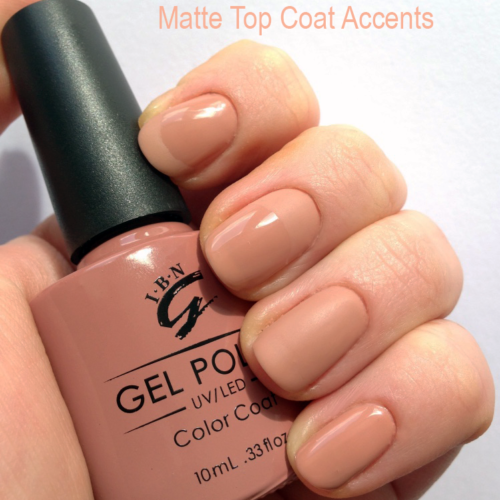 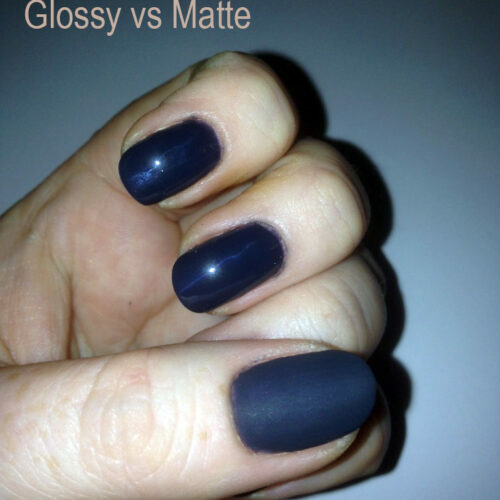 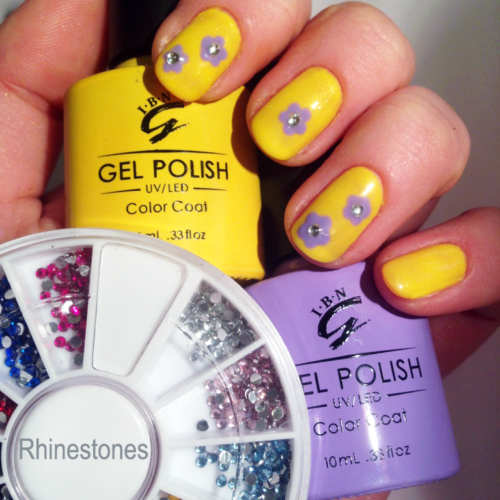 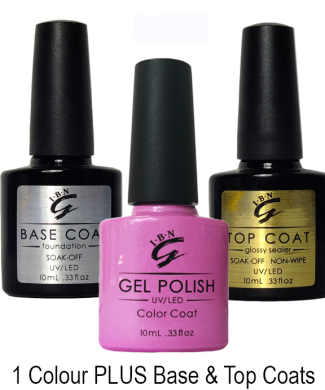 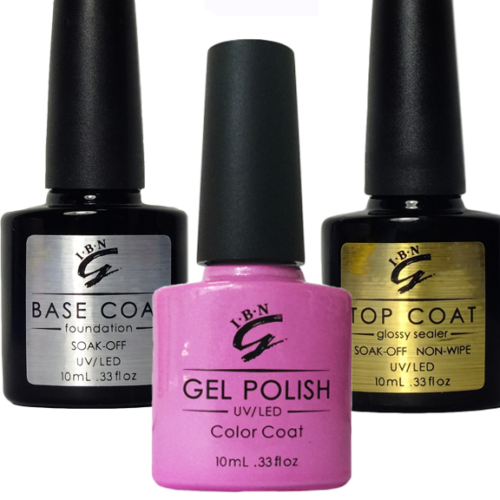 The Base Coat is Automatically selected for you- Simply Choose which Top Coat & 2 Colour Coats you want below! 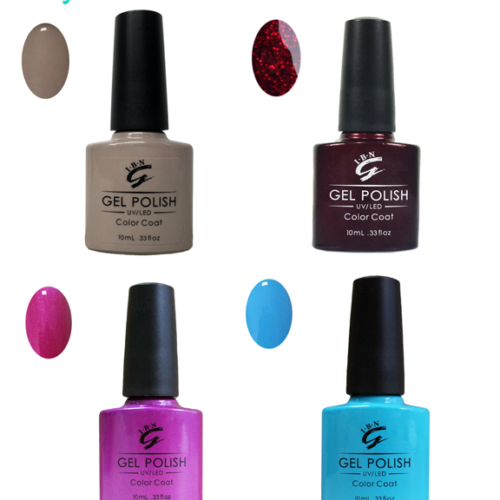 4 x Shellac Gel Polish Colours of Your Choice! 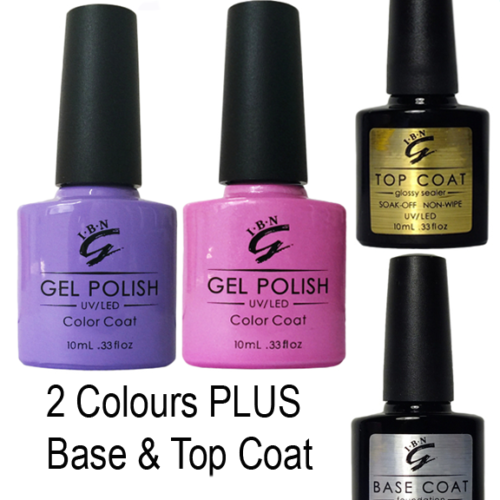 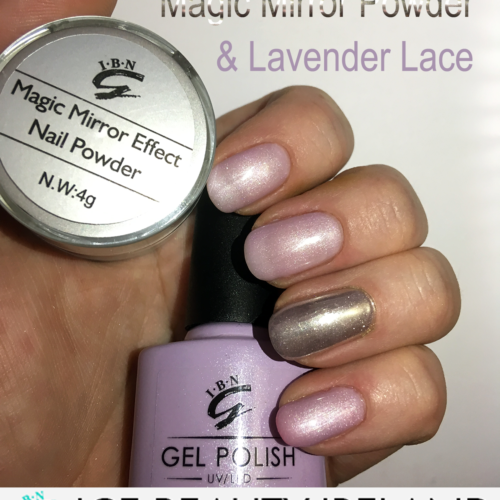 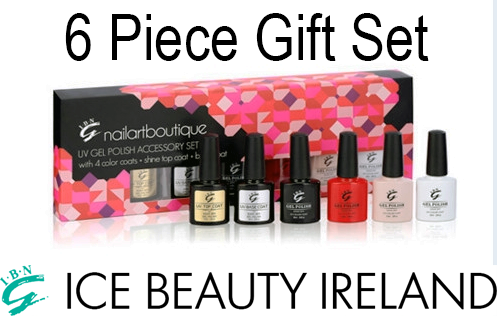 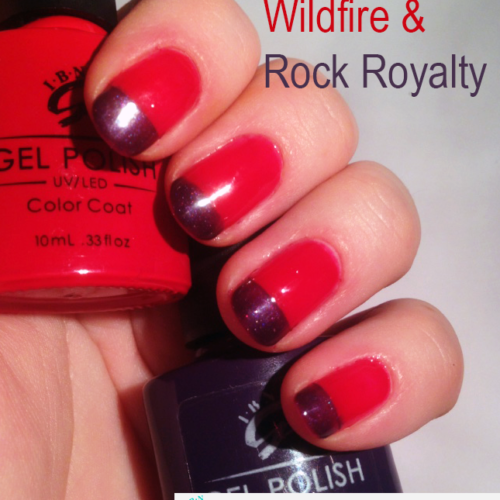 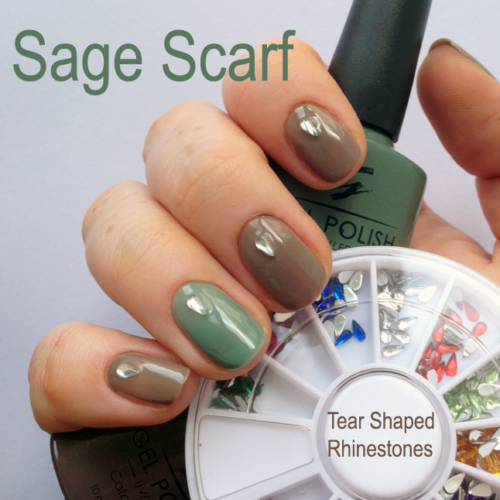 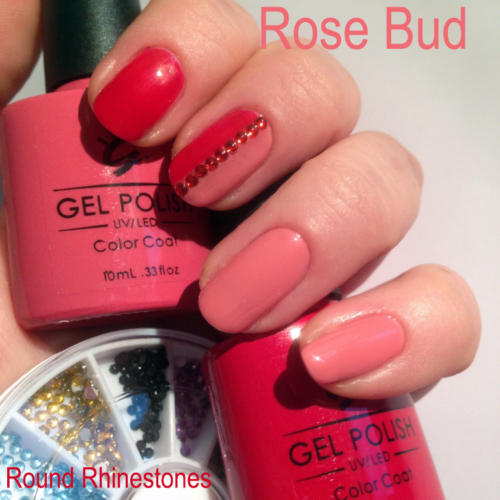 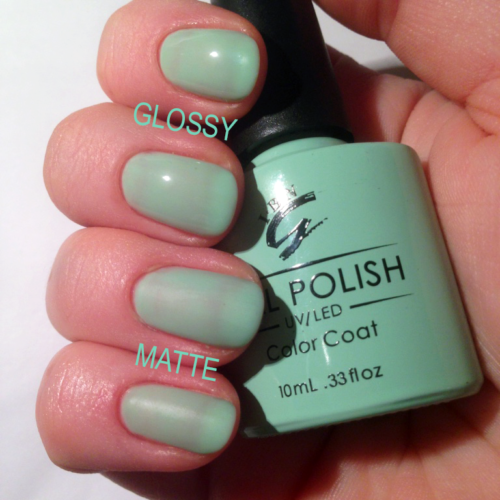 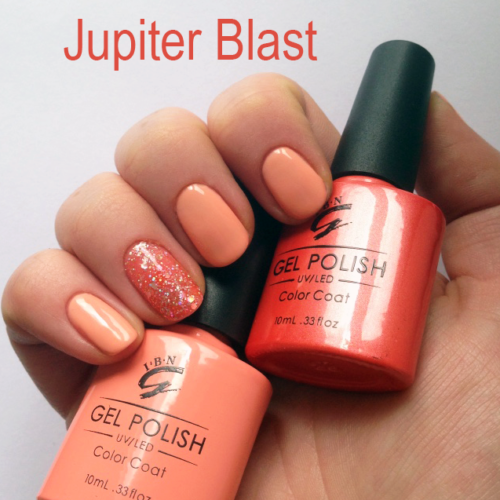 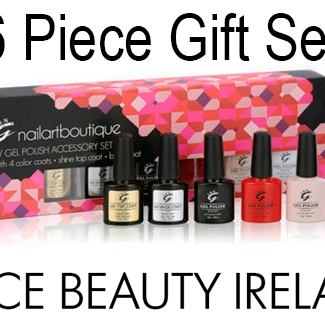 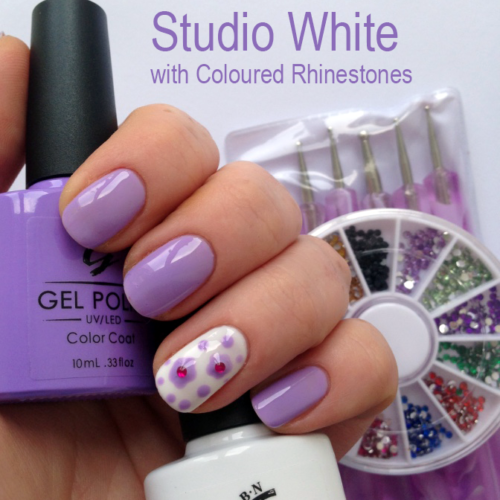 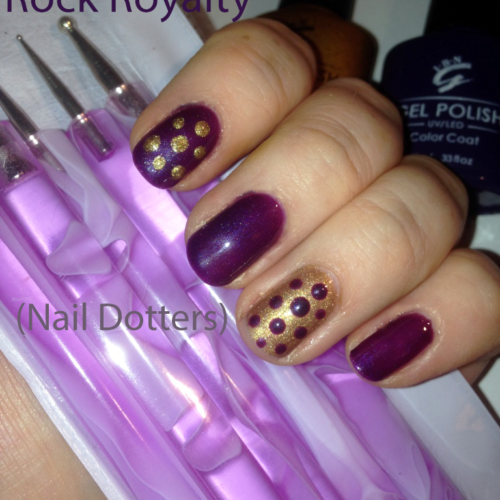 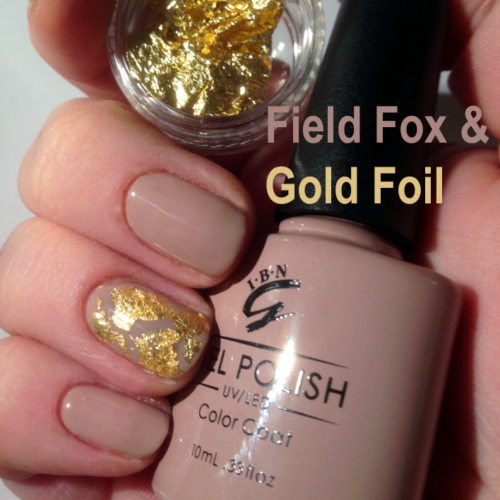 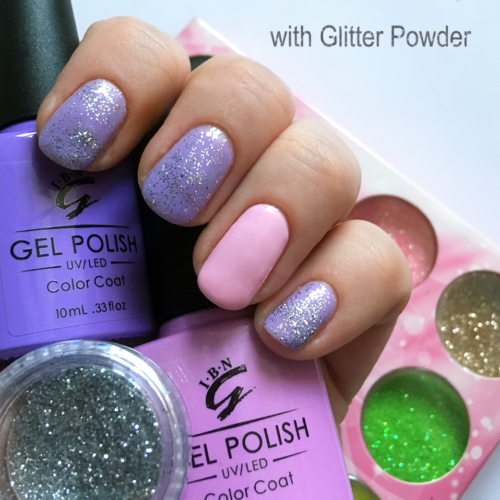 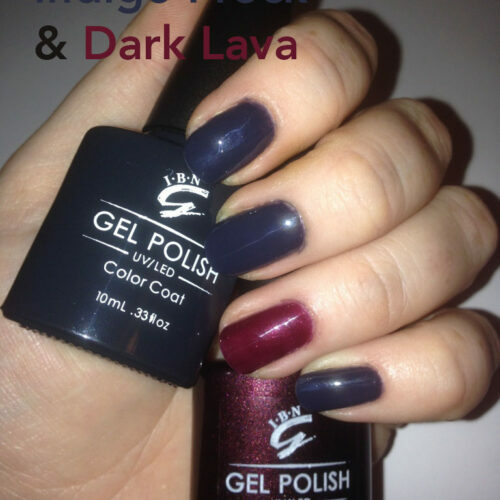 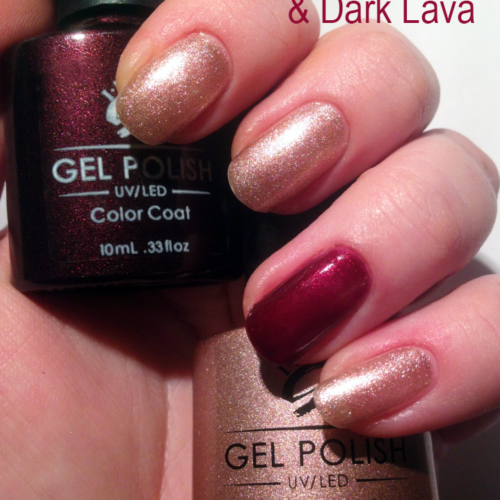 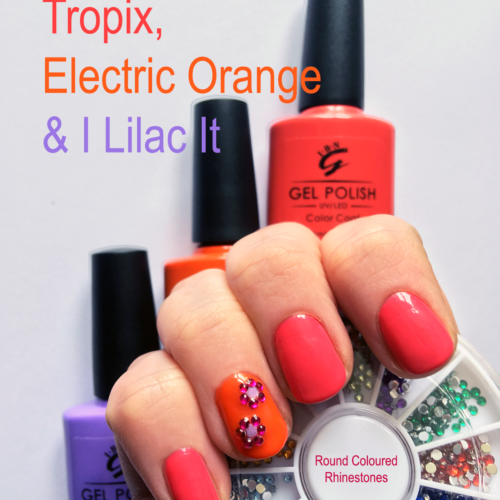 Save €4- €7.50 per Polish! 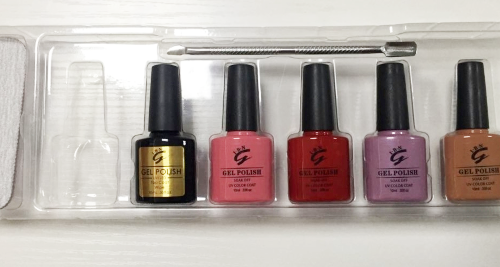 OUR NEW EASIER WAY TO SELECT 4 POLISHES- ADD TO YOUR CART FROM THE SHELLAC GEL POLISH PAGES AND ENTER THE COUPON CODE ‘4for30’ AT THE CART/CHECKOUT. 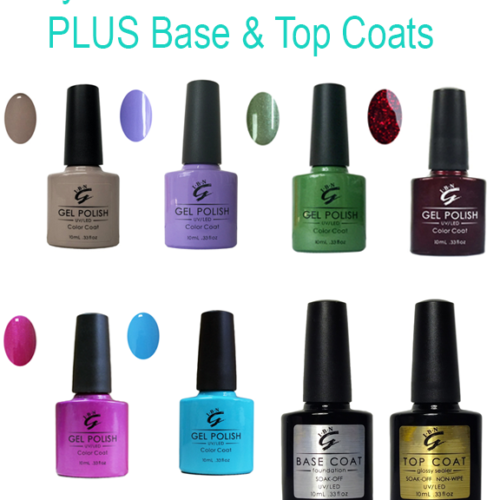 6 x Shellac Gel Polish Colours of Your Choice! 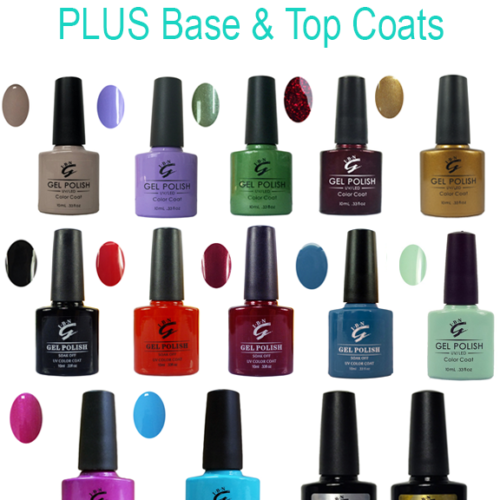 12 Shellac Gel Polish Colours of Your Choice! 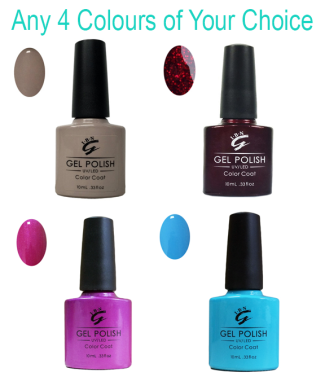 6 Shellac Gel Polish Colours of Your Choice!